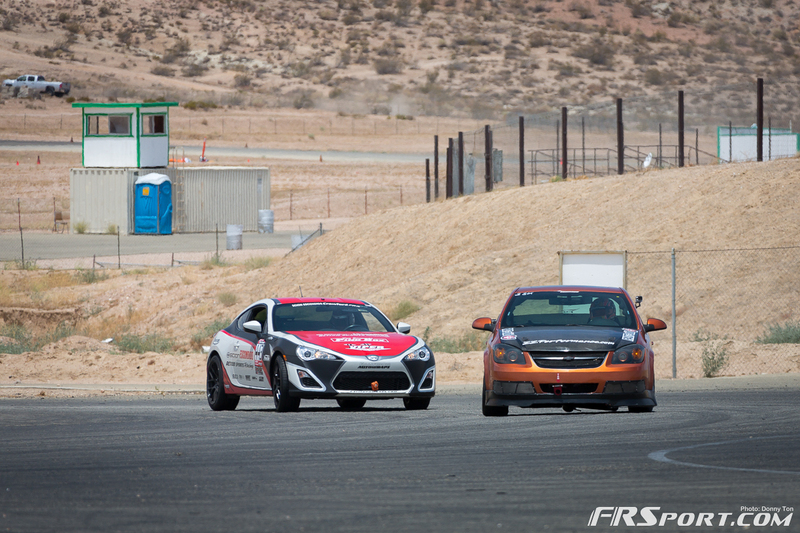 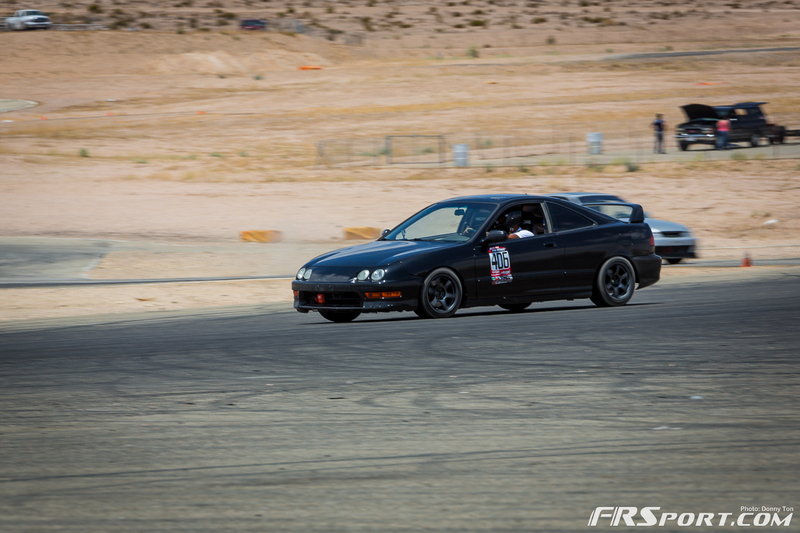 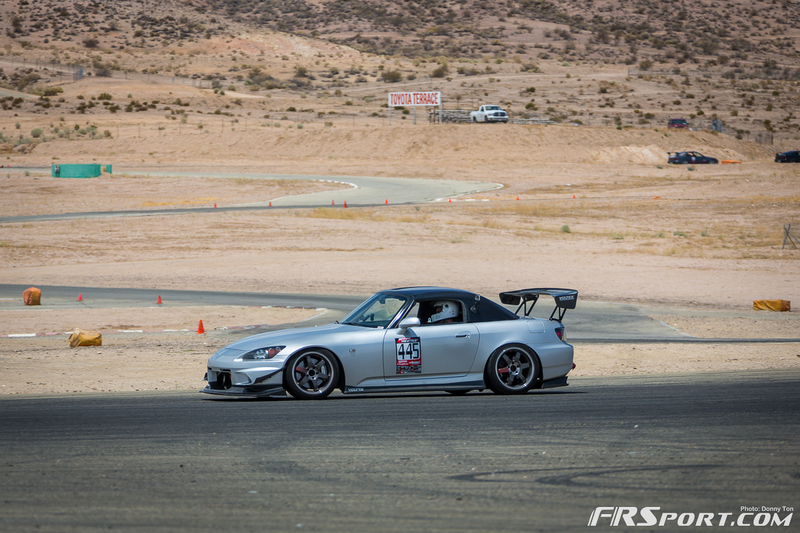 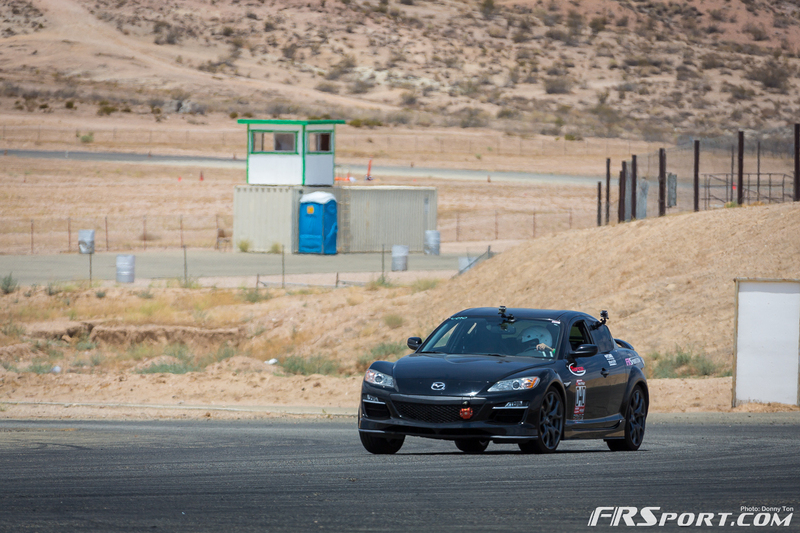 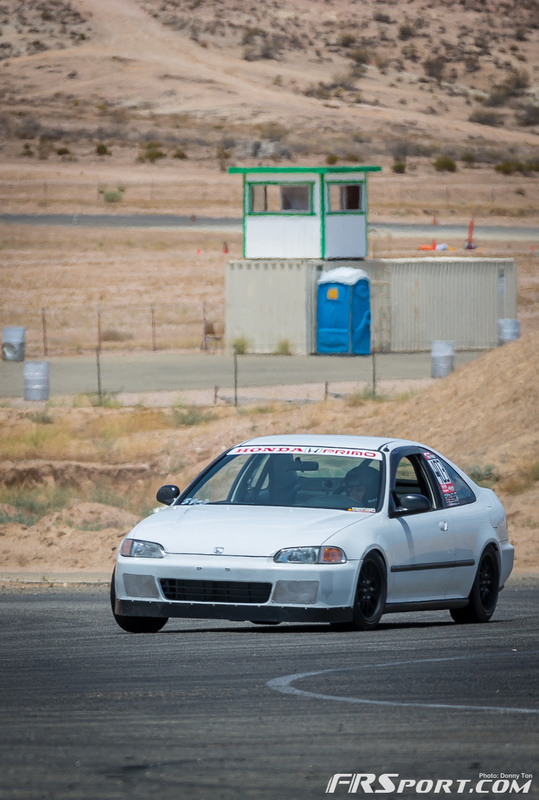 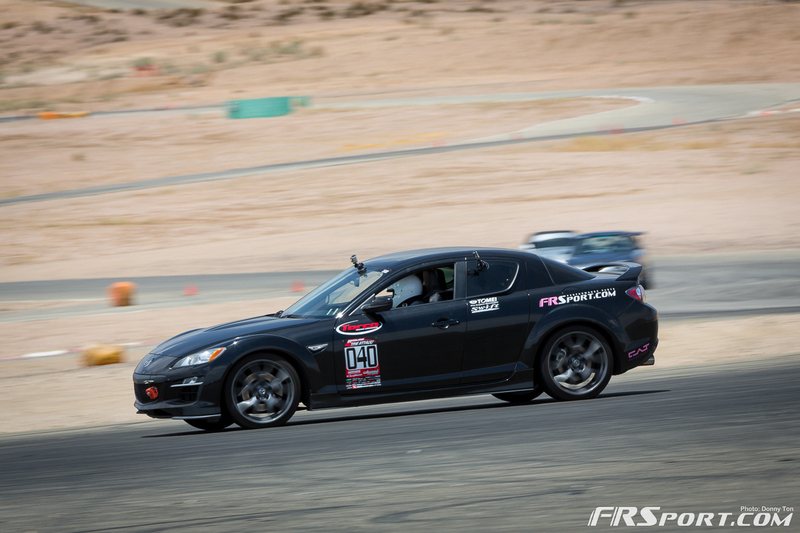 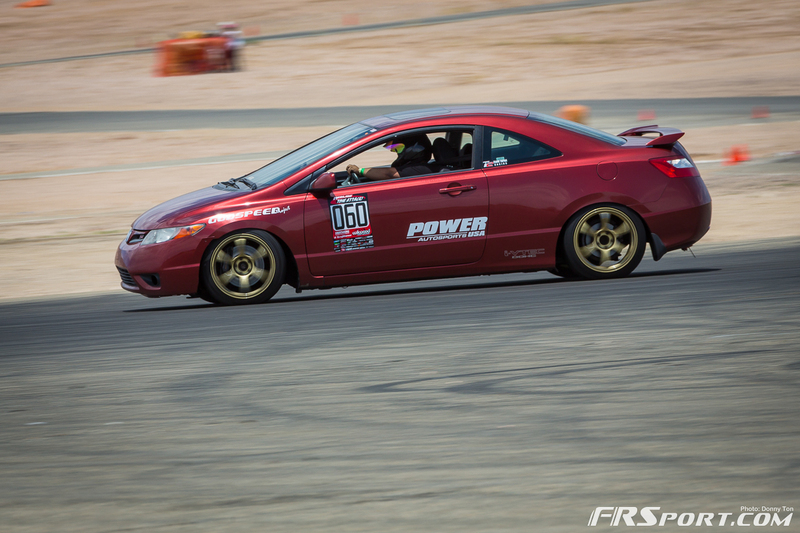 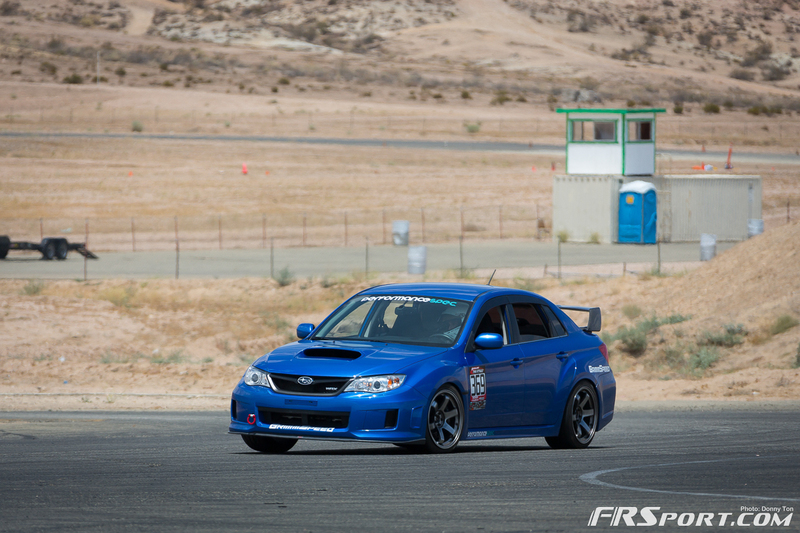 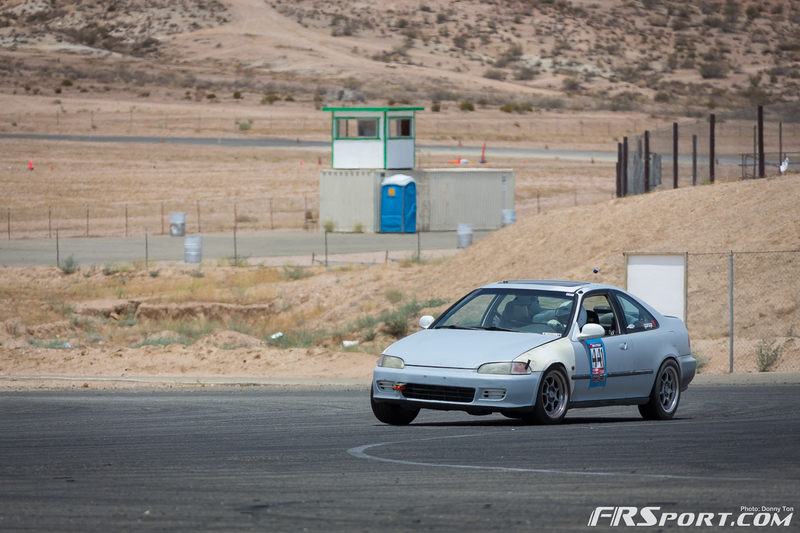 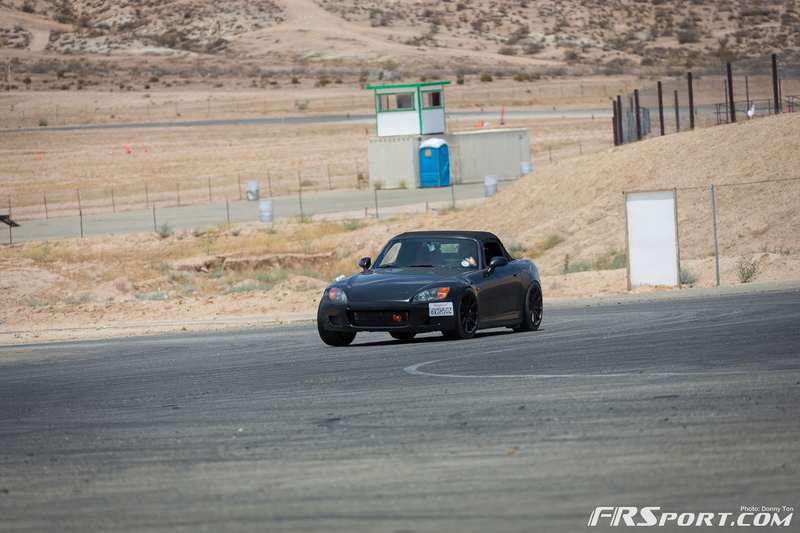 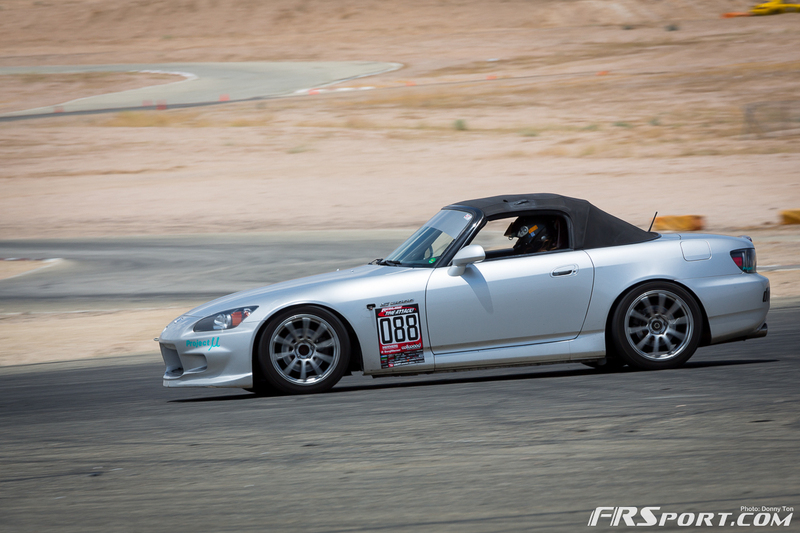 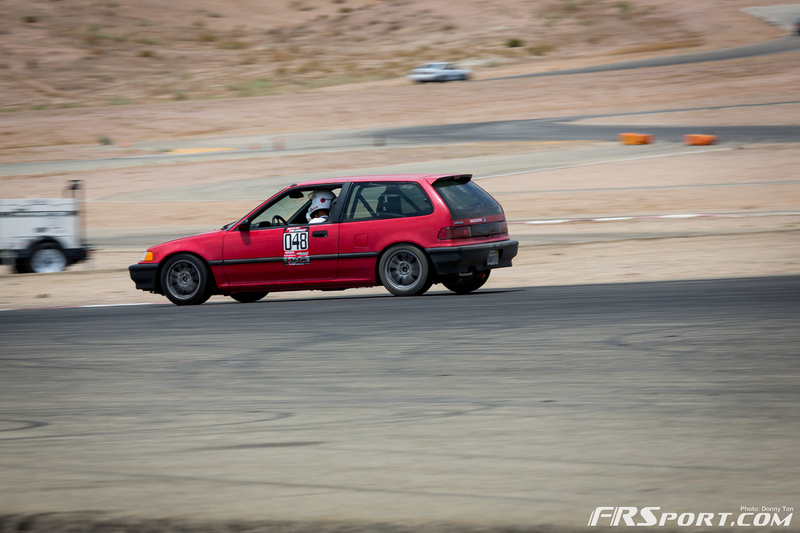 Throughout the weekend of July 26th and the 27th, Redline Time Attack hosted its fifth round of competition at Streets of Willowsprings in Rosamond, California. 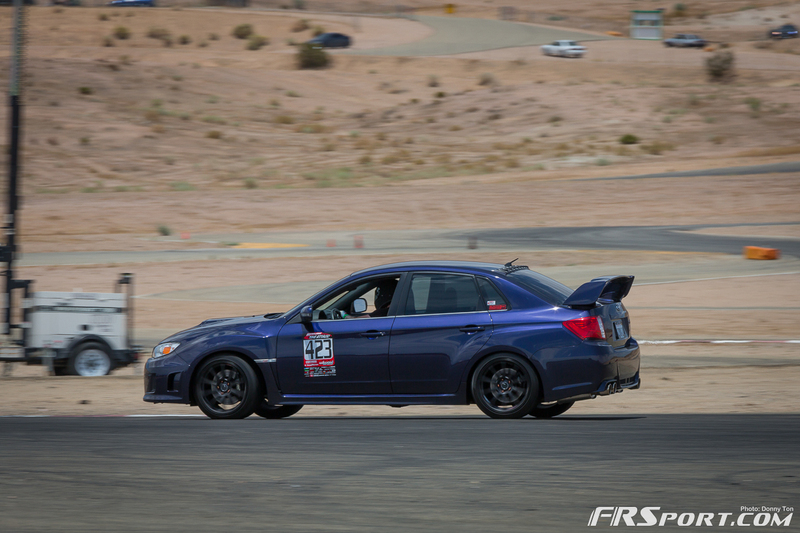 The heat was suffocating that day and truly tested all vehicles out on the race tarmac that weekend. 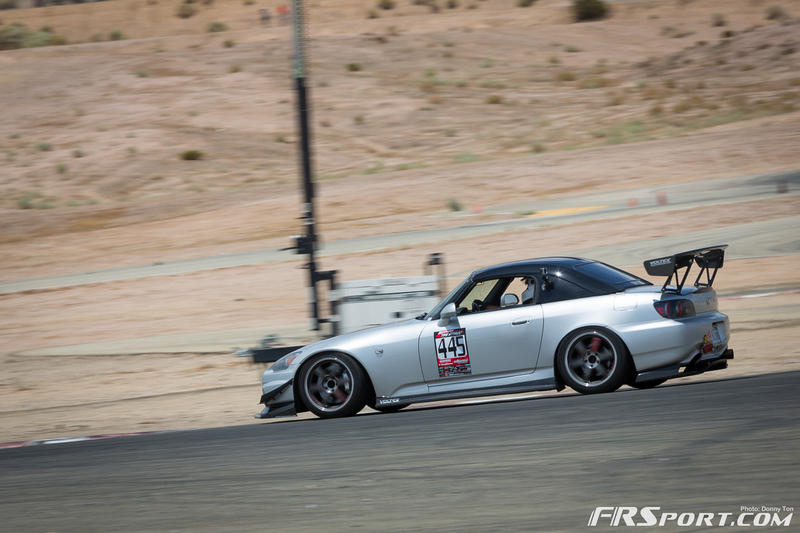 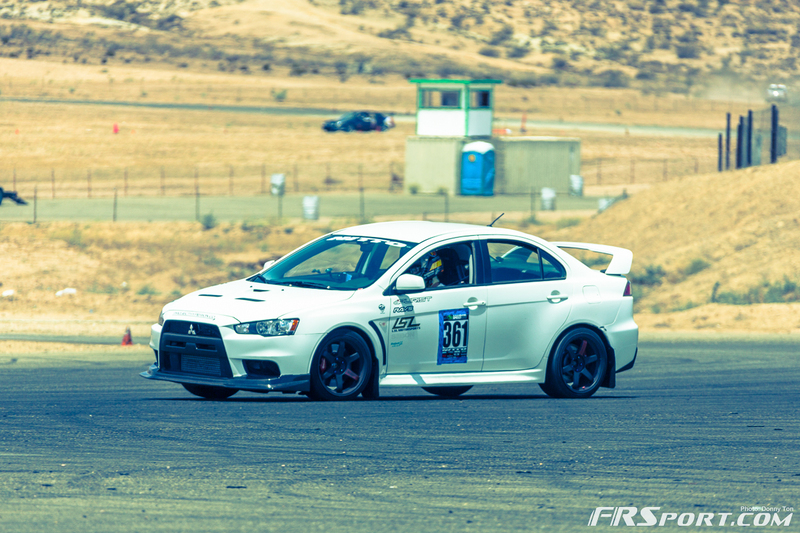 Check out all the action of this Time Attack session by clicking on the gallery button below. 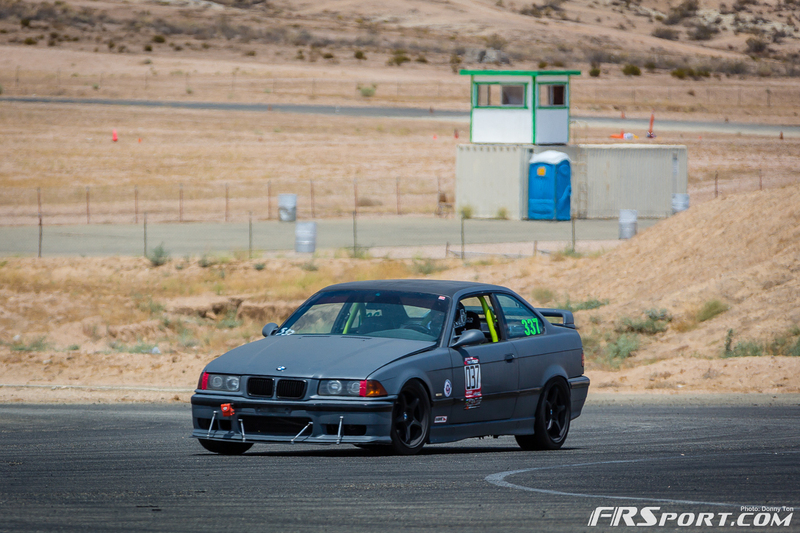 Going down the post you’ll also find the list of top participants and podium winners in each class; each braving the scorching summer heat out there in the desert this past weekend! 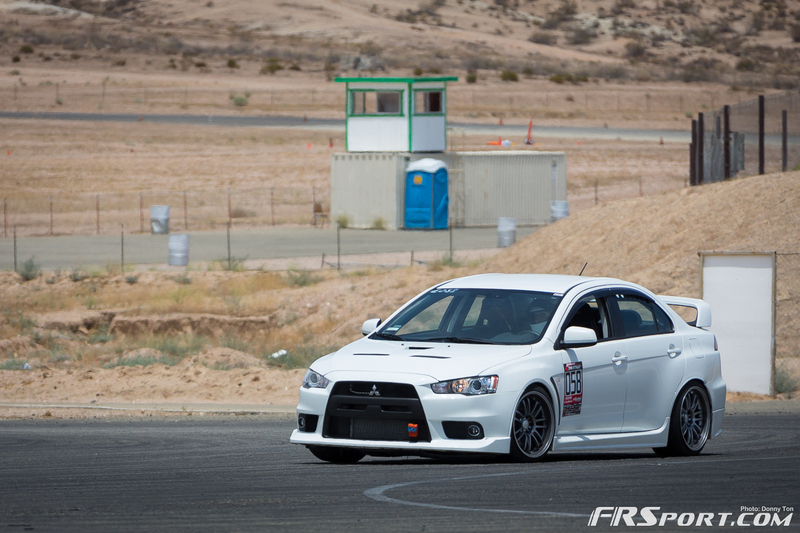 That Concludes the list of winners for this round. 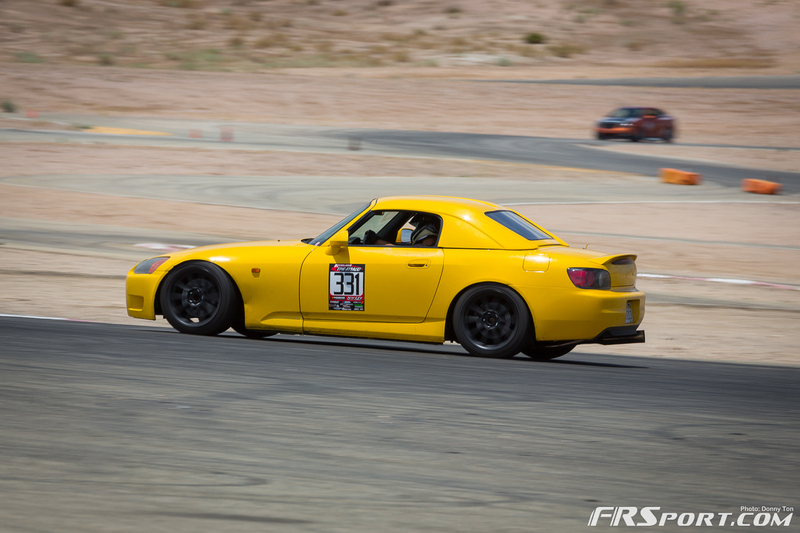 Congratulations to all the competitors of the 5th Round of Redline Time Attack competition and we hope to see you at the 6th round of competition.